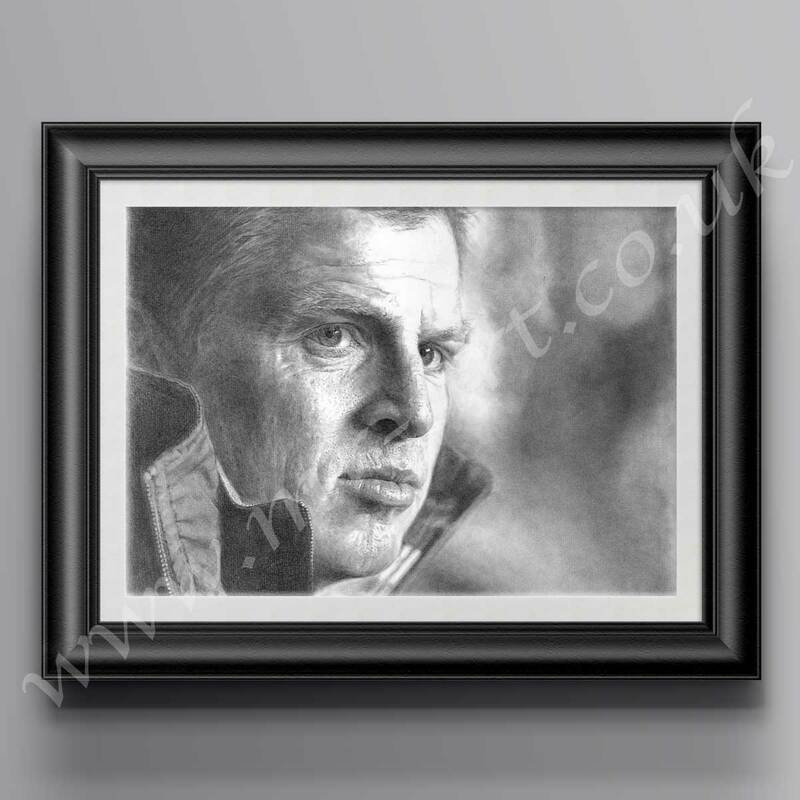 Neil Lennon (born 25 June 1971) was born in Lurgan County Armagh and attended St Michael’s Grammar School in the town. As a youngster he played gaelic football for the school and was also selected for the Armagh minor team. He grew up supporting Celtic and played football for the local Lurgan Celtic youth team. Neil Lennon is a former footballer from Northern Ireland. He is the manager and former captain of Celtic, and is at present the longest continuous serving manager in the Scottish Premier League. During his playing career he represented English clubs Manchester City, Crewe Alexandra and Leicester City before moving to Scottish club Celtic where he made over 200 appearances as a midfielder. Before retiring as a player, he returned to England to represent Nottingham Forest and Wycombe Wanderers.